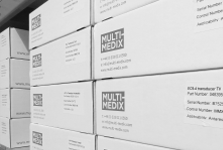 Multi-Medix offers the independent choice for your probe requirements, and significant savings; on average 30% less than a direct OEM replacement. We stock a comprehensive range of new, used and refurbished probes, from all major manufacturers, ready for immediate dispatch. Our access to a global supply chain ensures you access to the probes you require, when you need them, at the price that you can afford. All probes are tested prior to dispatch, and shipped with a standard 180 day warranty and comprehensive report, detailing condition, performance and electrical safety. 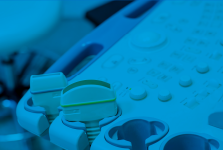 As a member of IAMERS and being DOTmed Certified, you can rest assured you are dealing with one of the best companies offering pre-owned medical imaging devices, maintenance and support services, and that we adhere to the IAMERS and DOTmed code of ethics.